Can we be just Christians? 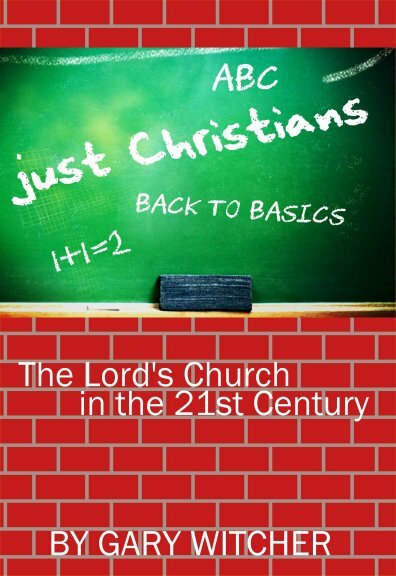 Go to the Yeomen Press website to order the book "Just Christians." Click here to download a free electronic version of the book.